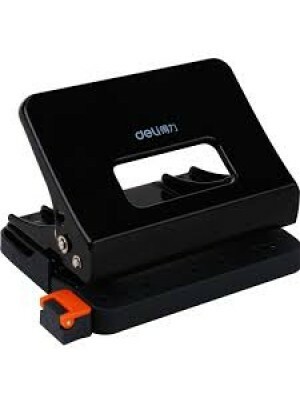 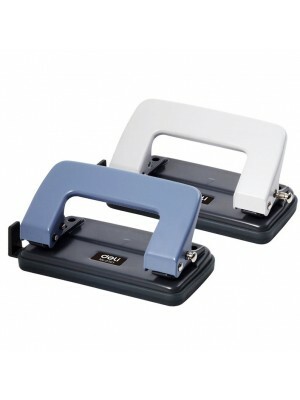 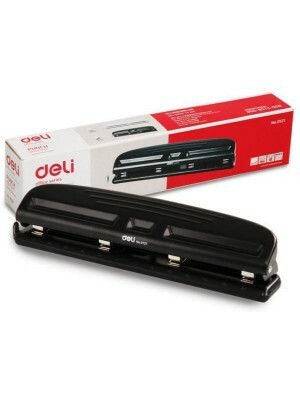 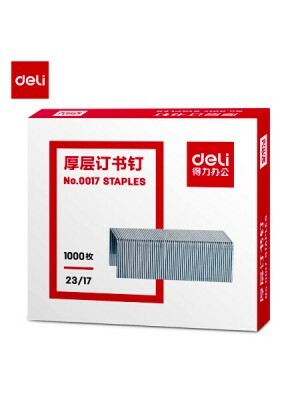 * Mini shape for easy storage* The collocation of stapler and staple is so affordable* An ideal stat..
DELI 0484 Heavy Duty Stapler 120 Sheets Capacity* Up to 120 sheets capacity / 80gsm* Paper insert de..
* Code : 0141 * Punch hole diameter:6mm* Hole distance:80mm* Punch capacity:15pages/80g papers*..
* Code : 0101* Hole diameter : 6mm* Hole number : 2* Punch papers : 10 ages/80g* Hole distance : 80m..
* Heavy duty Stapler* 2-60 sheets capacity* Staples 23/6 to 23/13* Color available in Black and Whit..
* Heavy duty Stapler* 15-80 sheets capacity* Staples 23/6 to 23/13* Color available in Black and Bla..
* Code : DELI 0383* Use staples from 23/6 to 23/23* Stapling Capacity : 210 sheets ..
* Code : 0413* Size : 126 x 33 x 52mm..
DELI Stapler No. 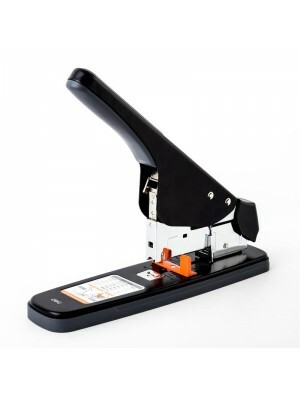 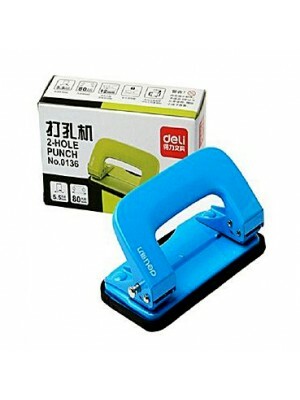 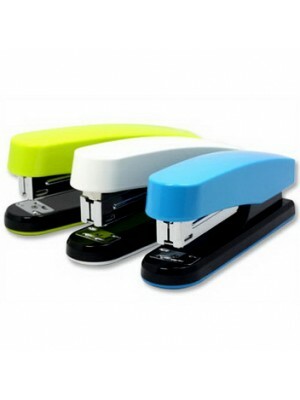 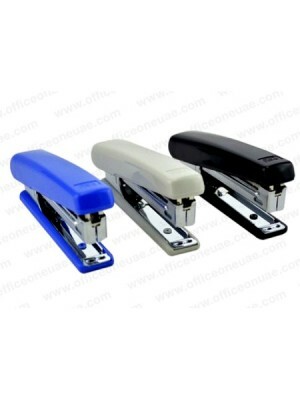 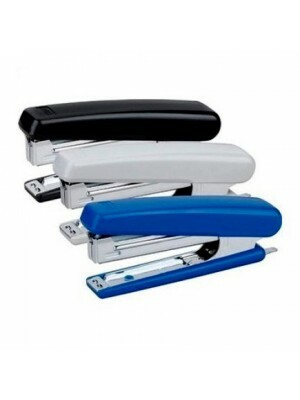 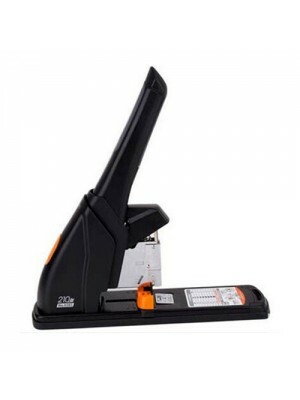 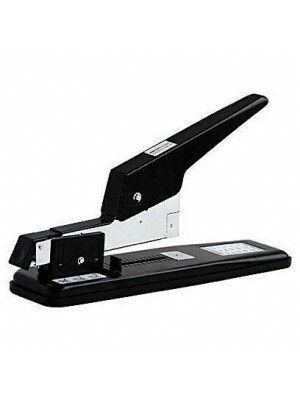 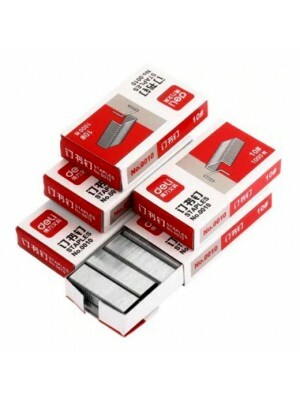 0325* 2-20 Sheets Capacity* 100 Staples Loading Capacity* Staples 24/6 , 26/6* 50mm..
DELI Stapler No. 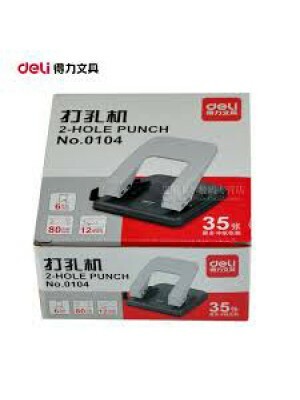 0221* 15 Sheets Capacity* 50 Staples Loading Capacity* Staples No.10* 50mm Throat D..
* Code : 0142* Punch hole diameter : 6mm* Hole distance : 80mm* Punch capacity : 25pages/80g papers..
* Code : 0136* Punching Capacity : 10 Sheets of 80gram* Hold Distance : 80mm* Novel design. 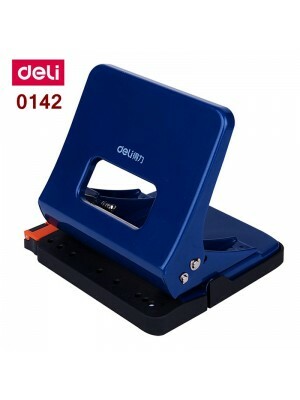 * High qu..
* COde : DELI 0121* All metal construction. 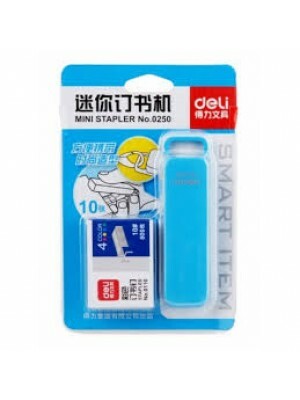 * Adjustable paper guide* Hole Diameter : 6mm..
Best supplies for school, office.Simple lines, very fashionable.2 holes punch design, very universal..
* Code : 0017* Size : 23/17* Qty : 1000pcs/box..